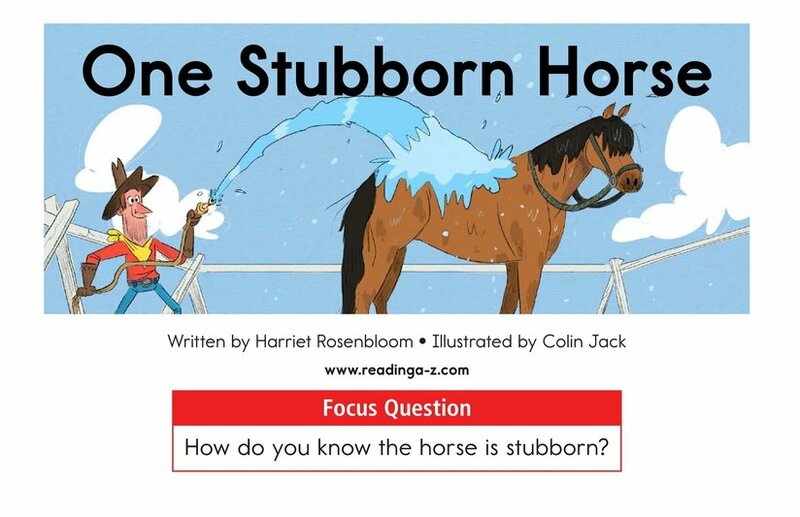 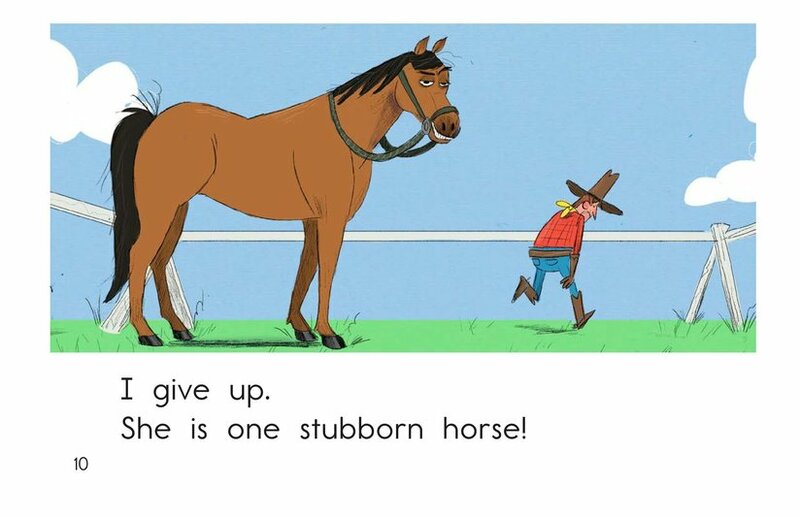 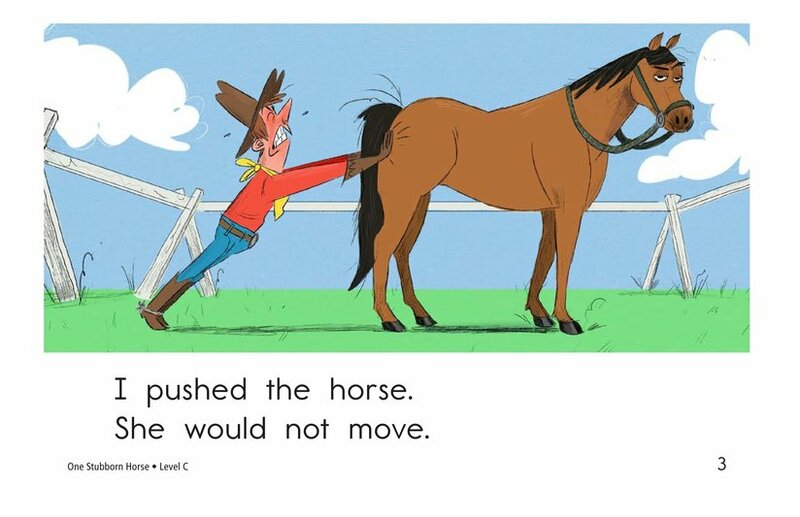 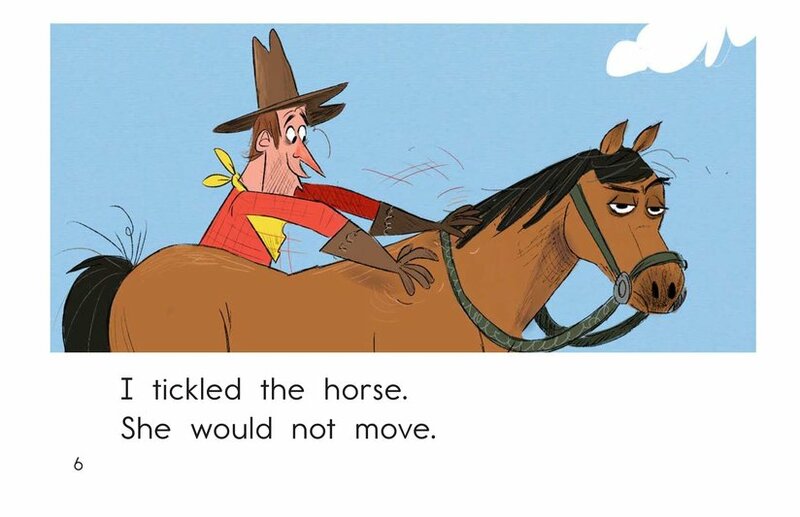 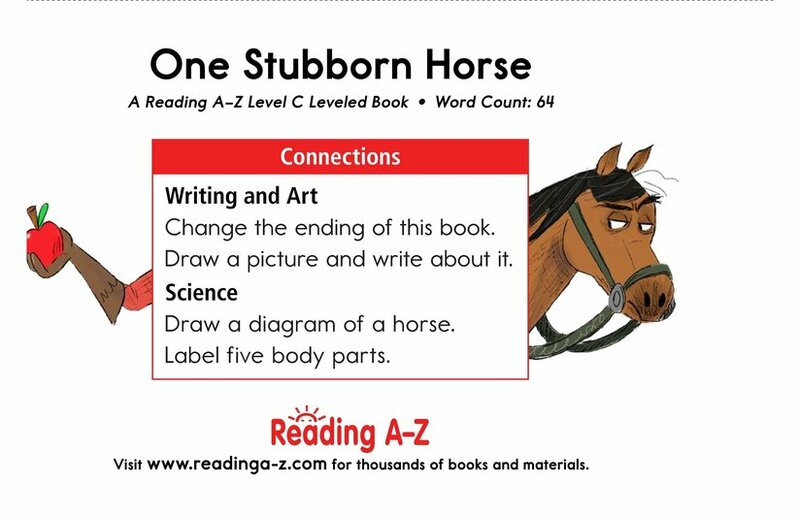 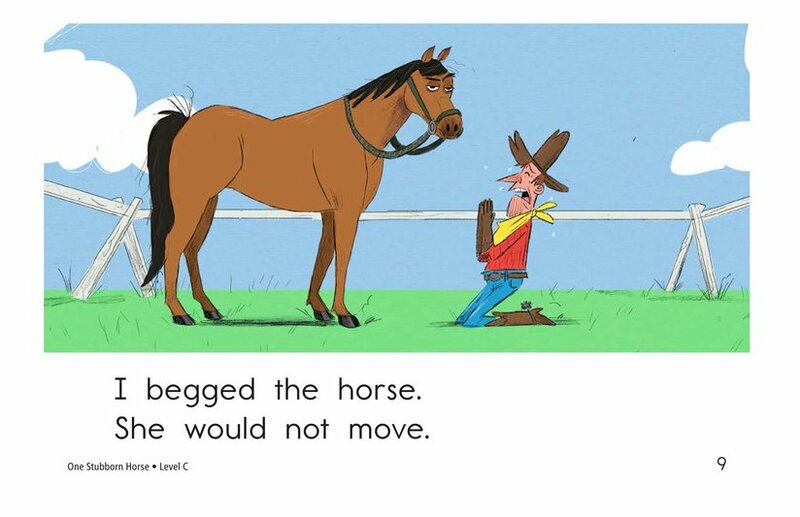 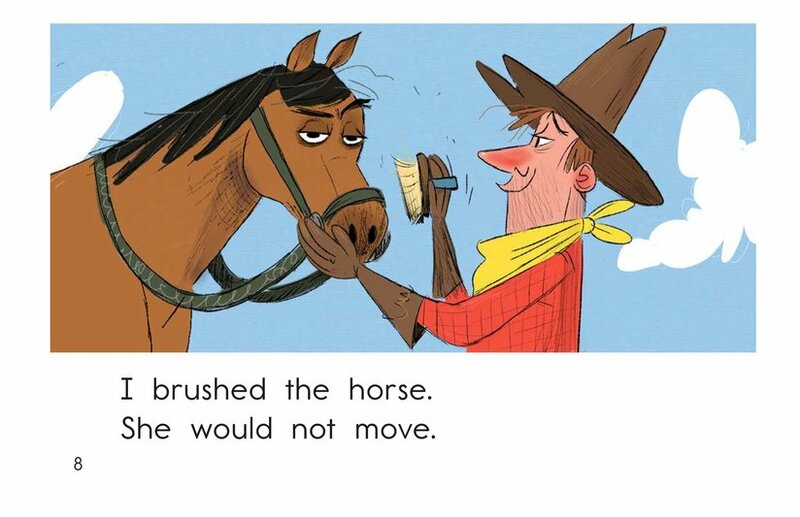 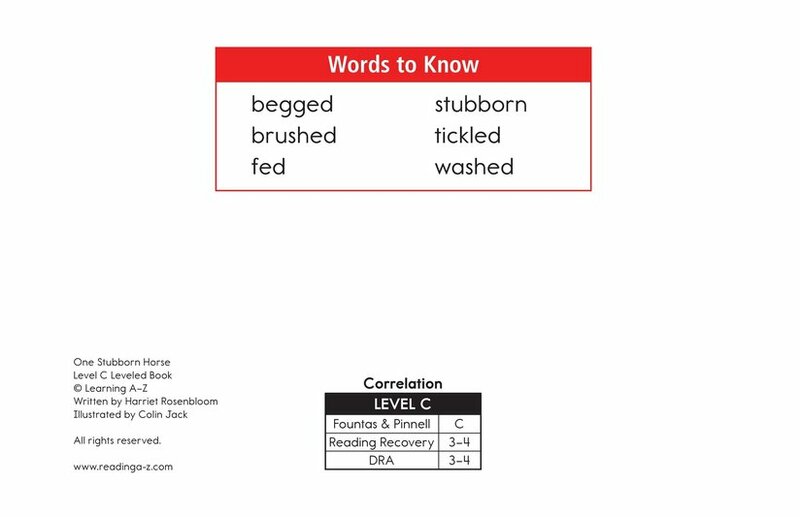 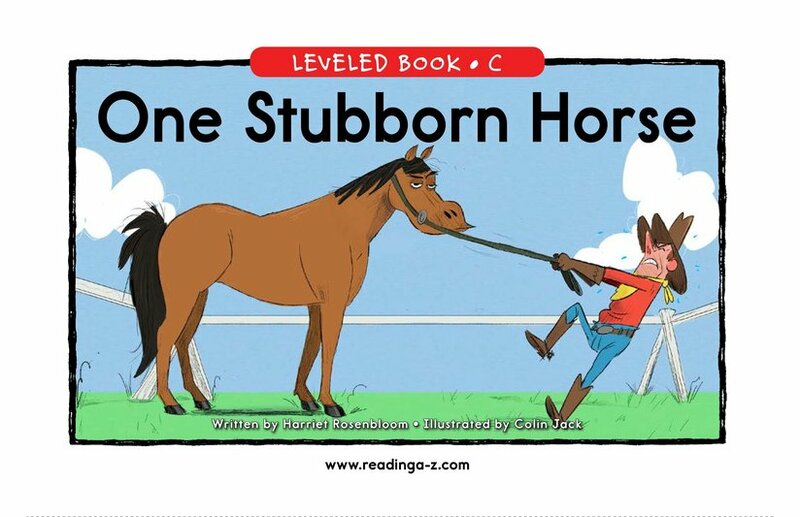 In One Stubborn Horse, students will enjoy a humorous story about a horse that, no matter what, refuses to budge an inch. 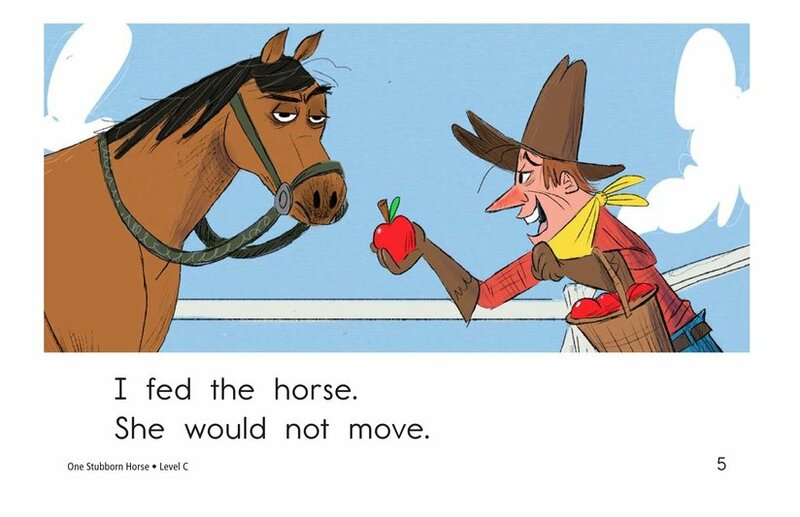 Use this story to teach students how to analyze character and accurately retell a story. 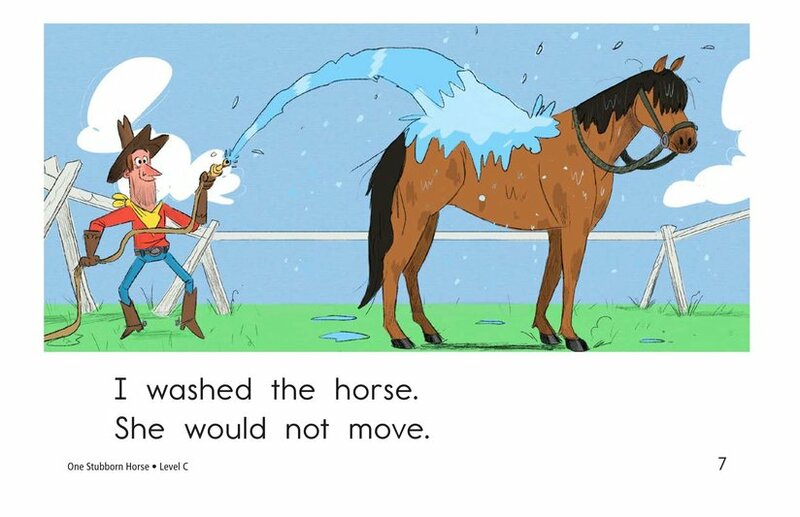 Entertaining illustrations, repetitive sentence structure, and high-frequency words support early emergent readers.